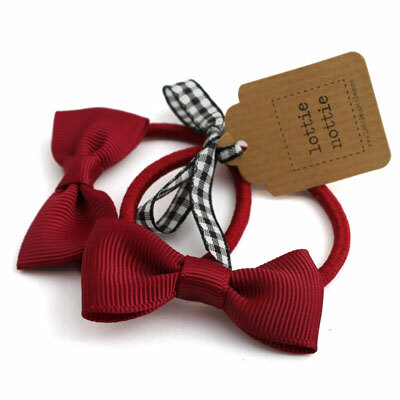 Complete your school uniform with our beautiful hair bands with small bow. 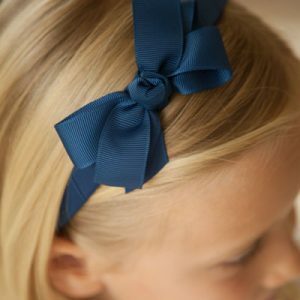 Complete your school outfit with our hair accessories. 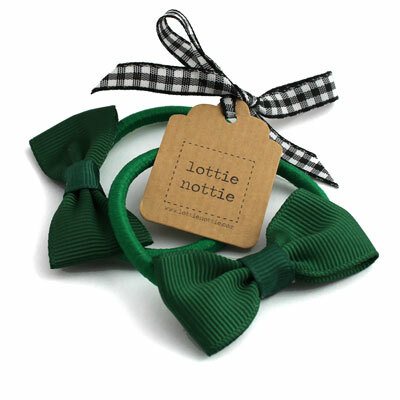 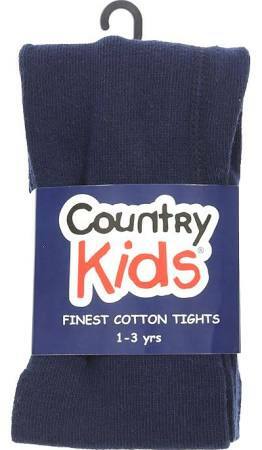 We offer a lovely selection of school colours that will match our school uniform. 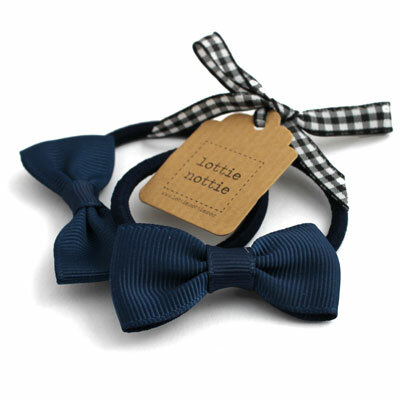 Add these cute hair bands complete with small bows to your basket.